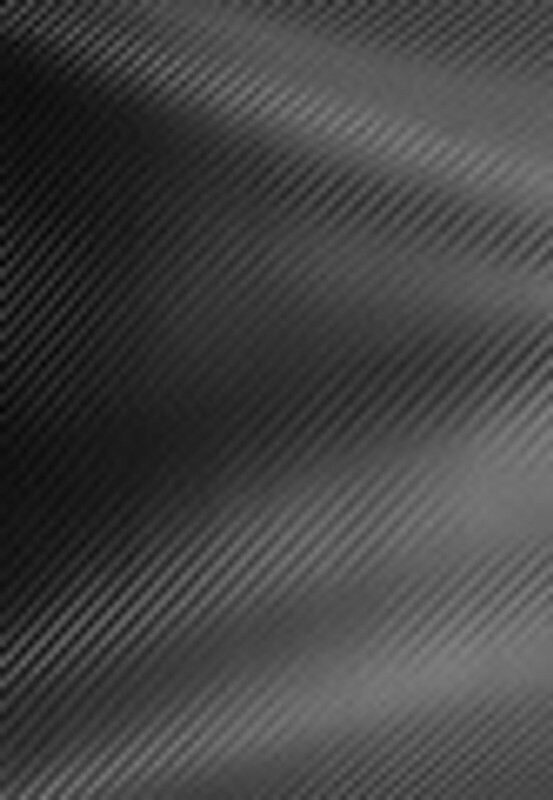 Wholesale Carbon Fiber multi-surface film has a wide range of interior and automotive applications as it creates a cool looking textured surface effect. This moderate-tack film is forgiving to install and easy to work with; it easily heat shrinks, stretches and moulds to fit almost any smooth surface whether flat or contoured. Opaque, not recommeneded for windows that require an out-bound view, or exterior windows of buildings as could cause excessive thermal stress.